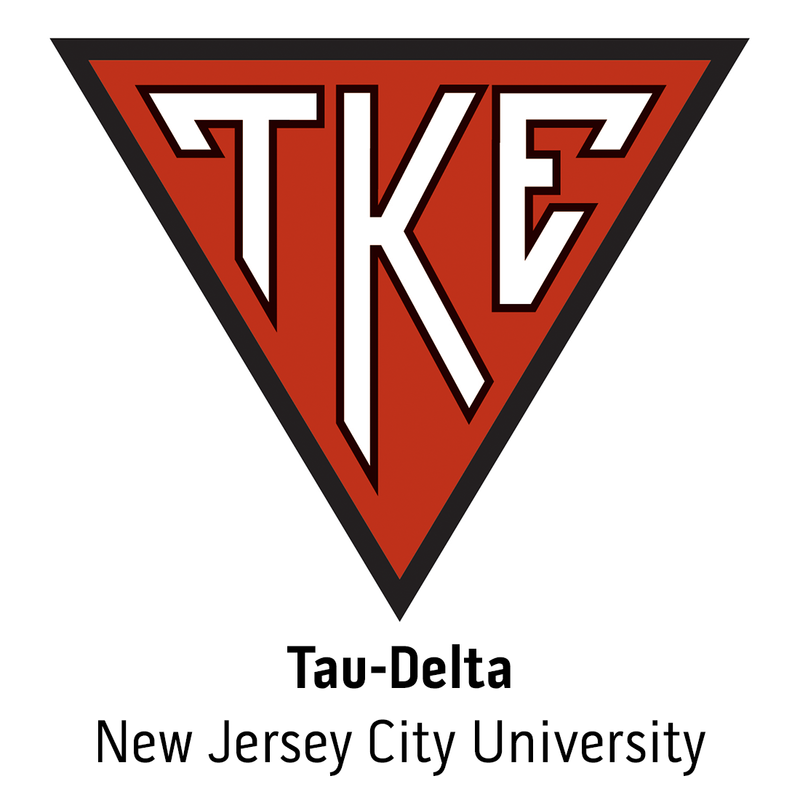 The Tau-Delta chapter of Tau Kappa Epsilon received a tremendous honor from the Jersey City, New Jersey Mayor this past week. Mayor Steven Fulop approved a resolution that honored the local TKE chapter. Tau-Delta was awarded this proclamation for being positive role models, performing charitable services and exercising good citizenship which has contributed toward building a greater and better Jersey City. TKE Nation Madness Sweet Sixteen Set! INDIANAPOLIS, Ind. - The Sweet Sixteen of the TKE Nation Madness is set! After a week of hard recruitment efforts, chapters and colonies stepped up their game to take first round competitions.